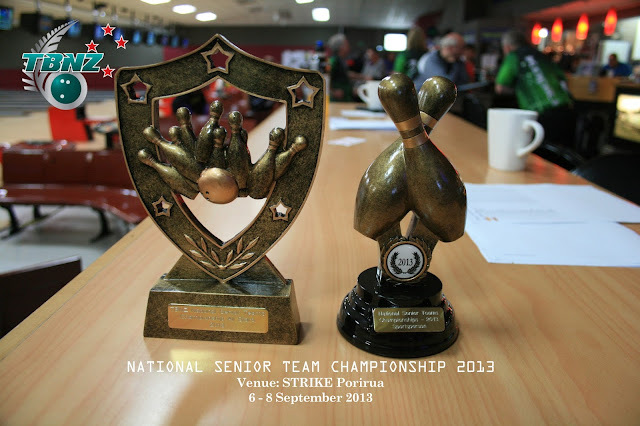 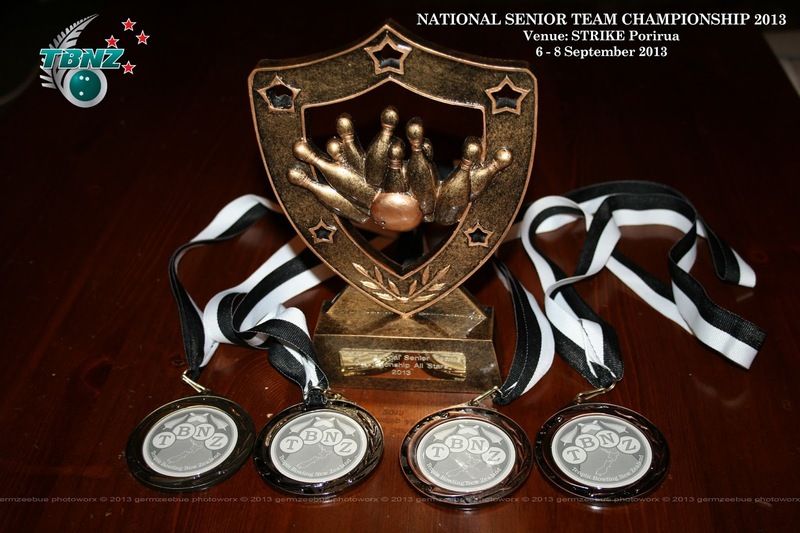 NSTC 2013 has just concluded at Strike Porirua. 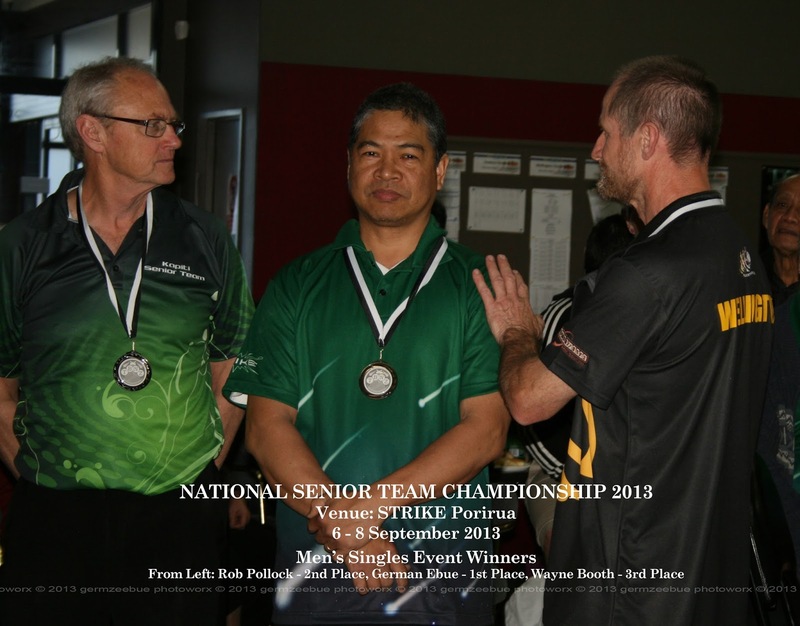 German Ebue of Strike Lower Hutt finished first place in Men's Singles Event, followed by Rob Pollock of Kapiti in 2nd place, and Wayne Booth of Wellington on the third place. 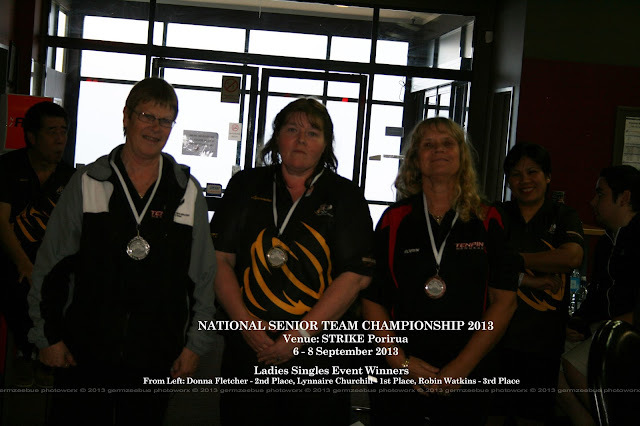 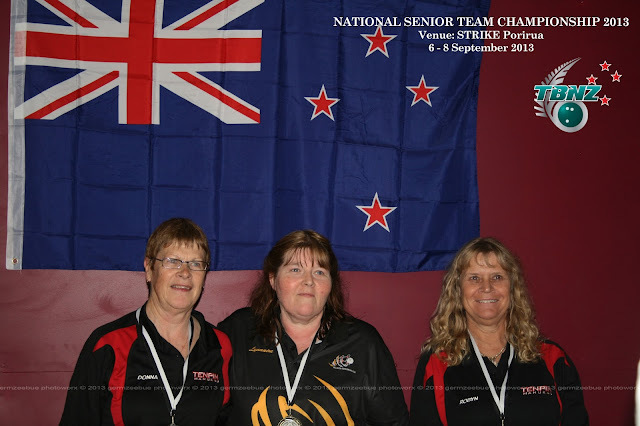 Lynnaire Churchill of Wellington captured the Gold medal in Ladies Singles Event, with Donna Fletcher of Manukau - Silver medal and Robyn Watkins - Bronze medal.